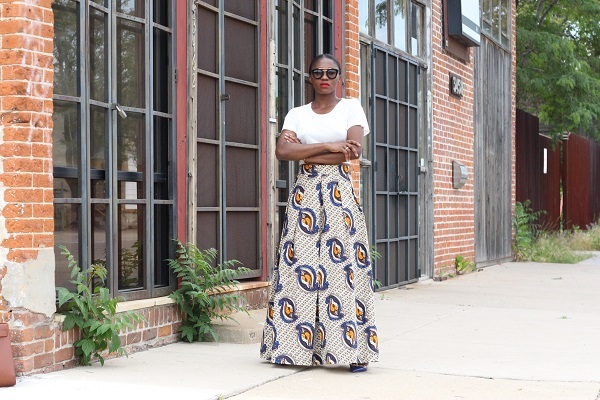 To close the birthday celebration week, I felt it was only right to include a touch of my background and foundation. 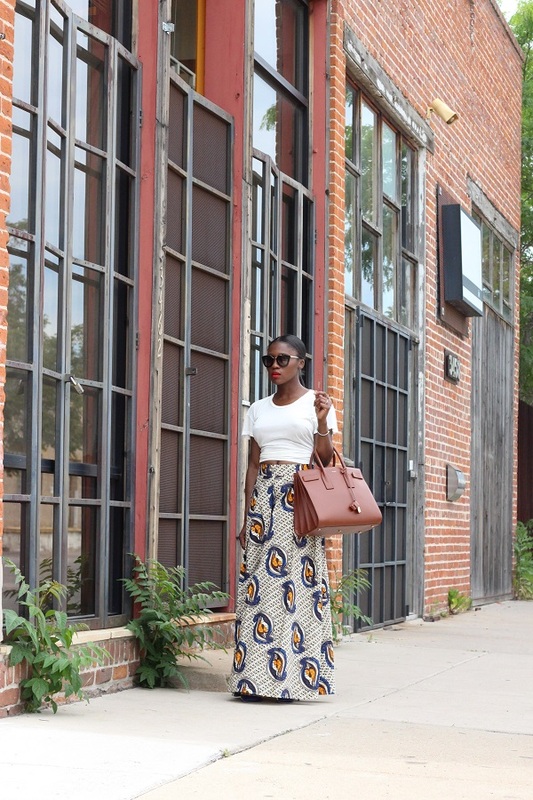 As a proud Nigerian, I love many things from my culture; the people, the food and not to mention the fashion. 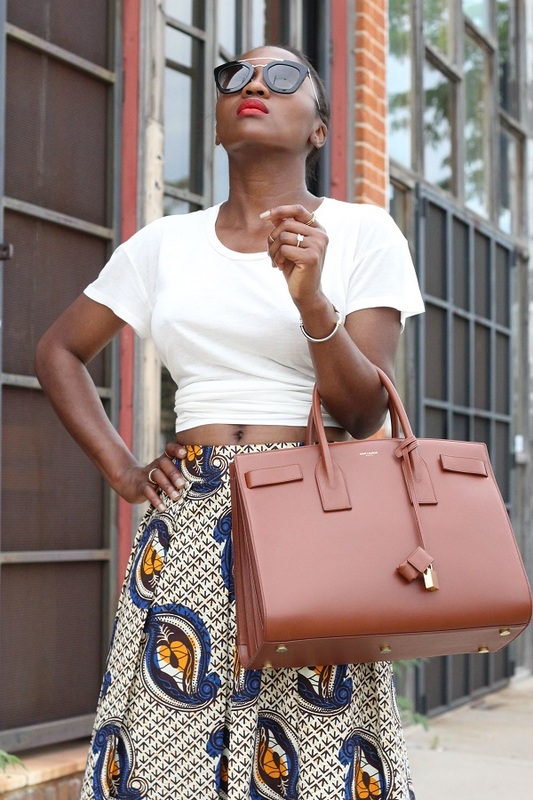 Many may not be aware that Nigerians love to dress to the max, I guess it’s in my blood. 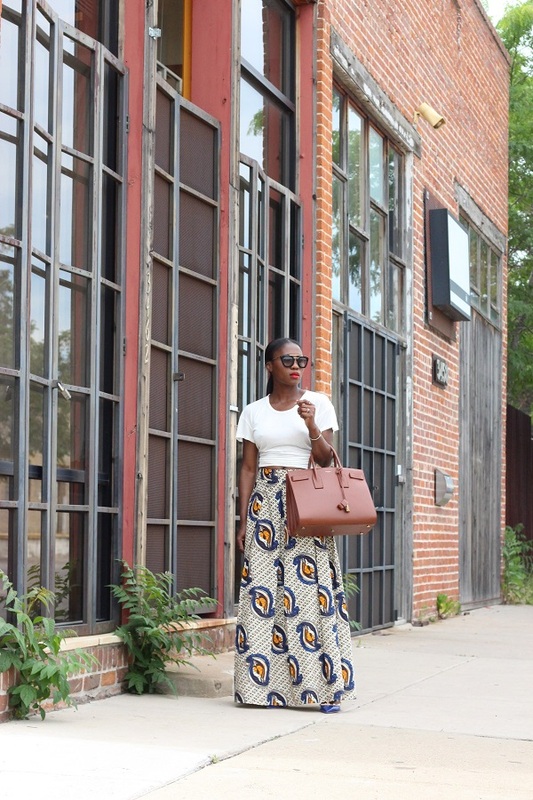 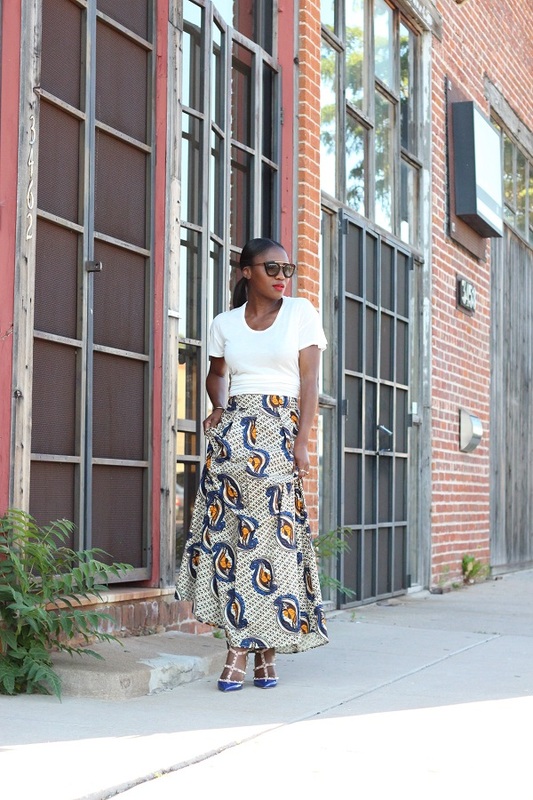 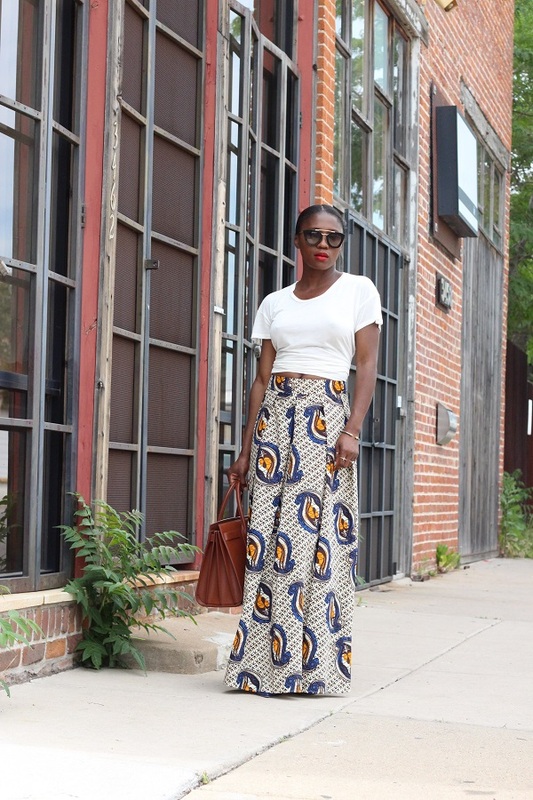 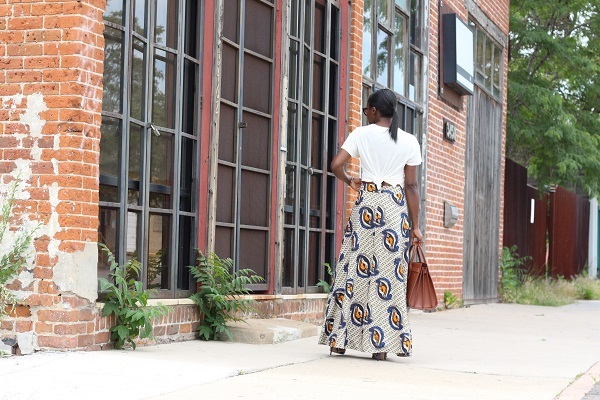 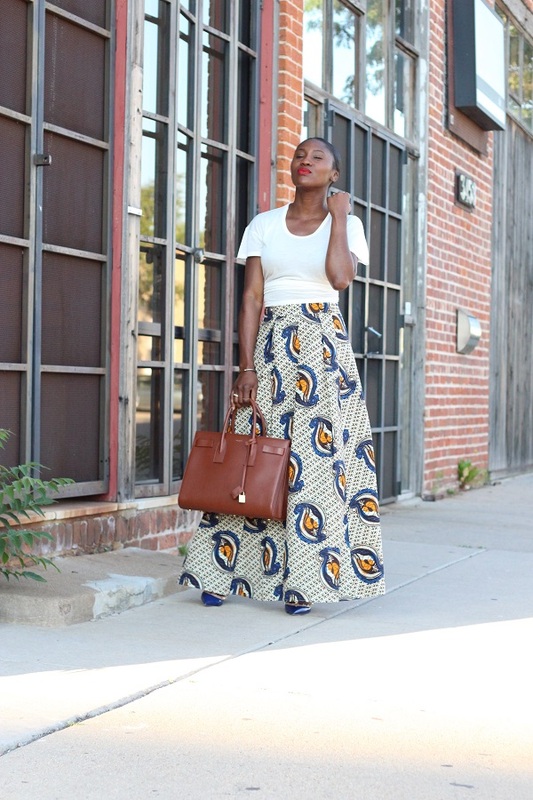 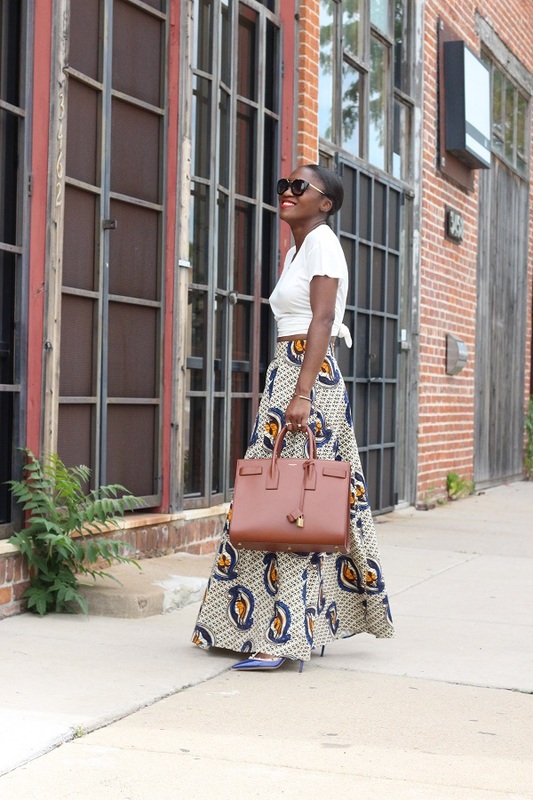 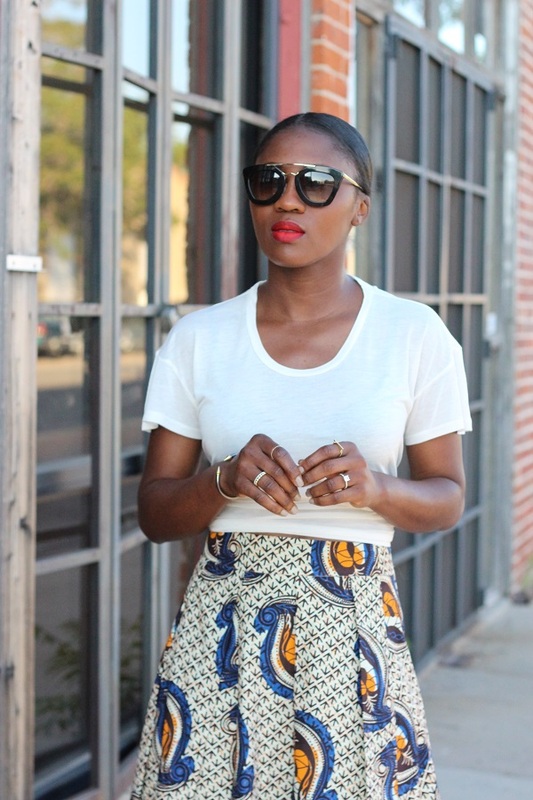 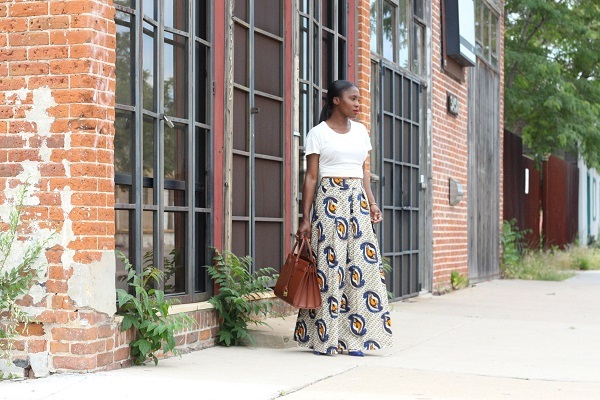 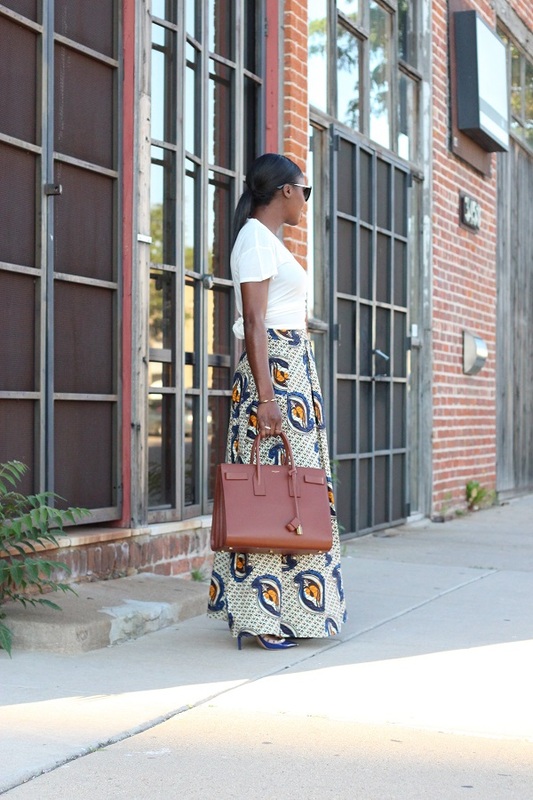 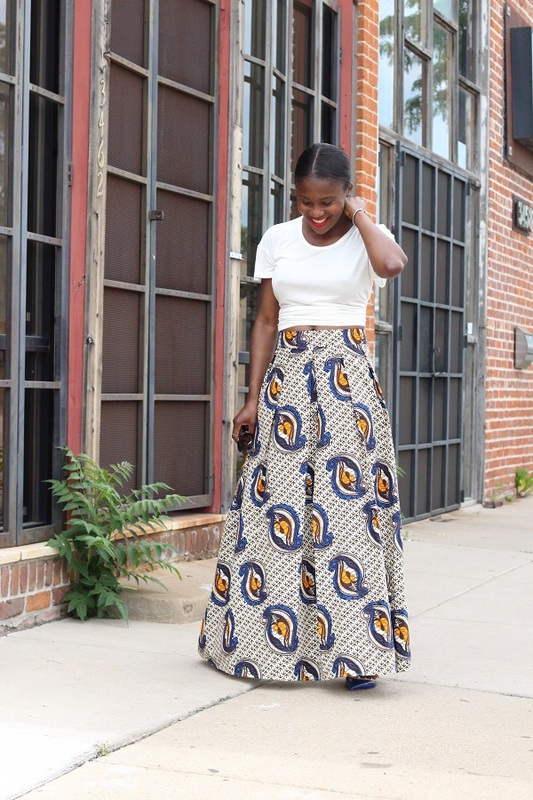 This skirt is African influenced with a modern twist. 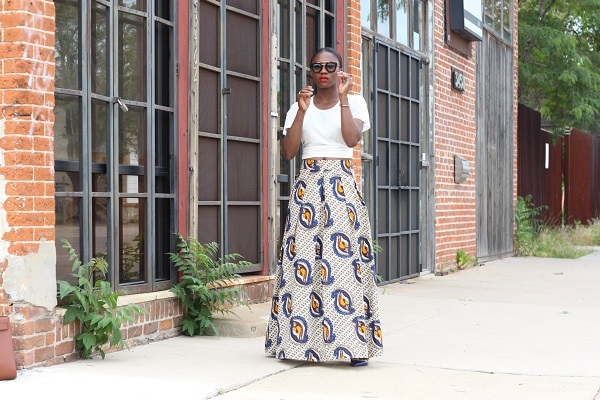 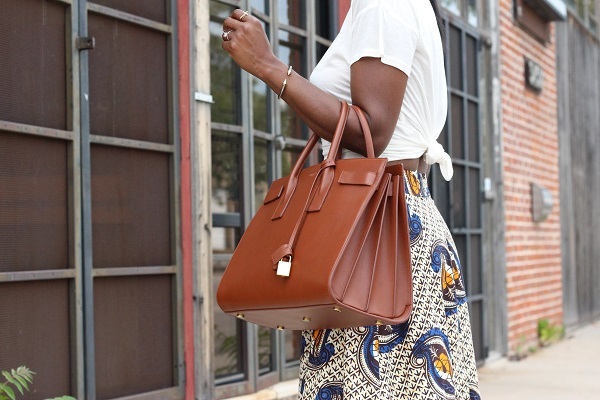 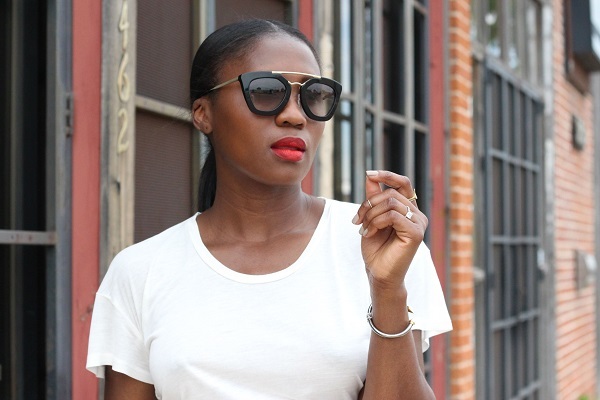 The inclusion of simple pleats and the high waist make it a chic, cool and classic piece. 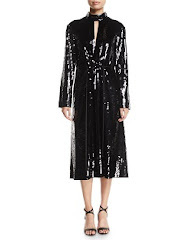 It’s such a pretty piece, I couldn’t resist because I could see it pair well with many looks to come.